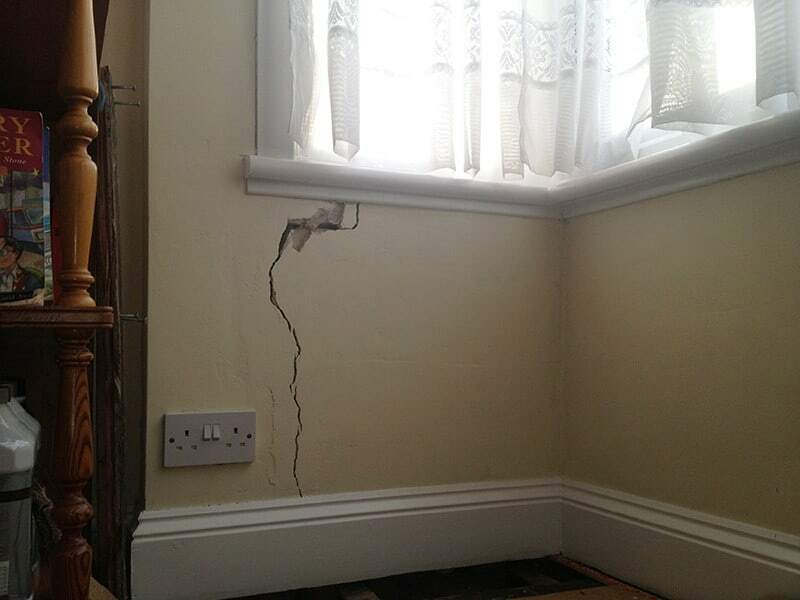 Cracks in walls are caused by a number of structural defects and problems. 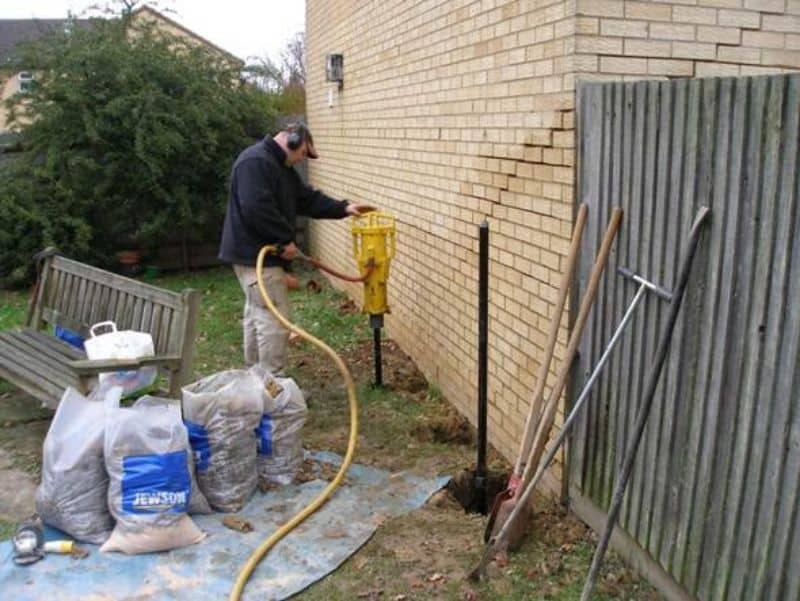 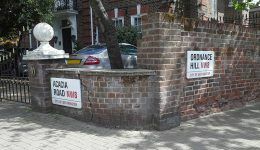 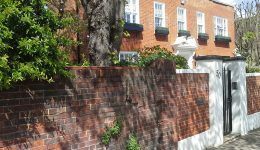 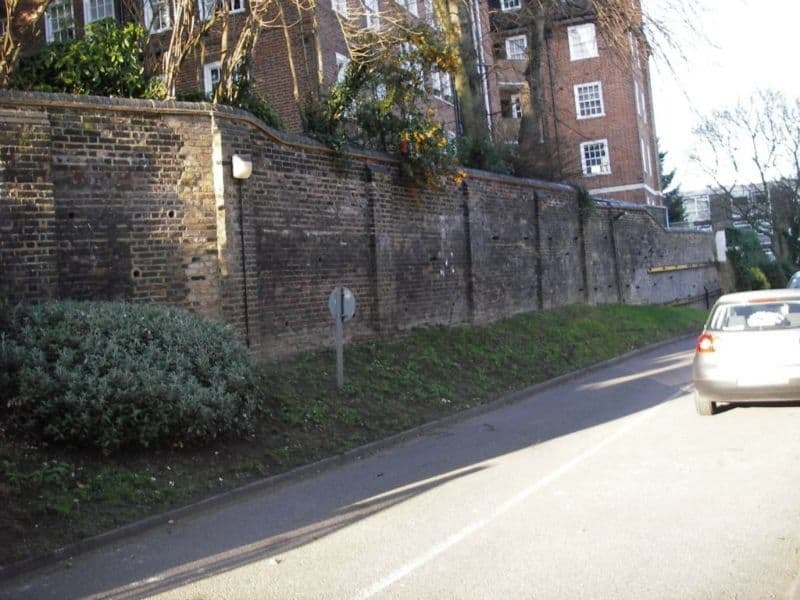 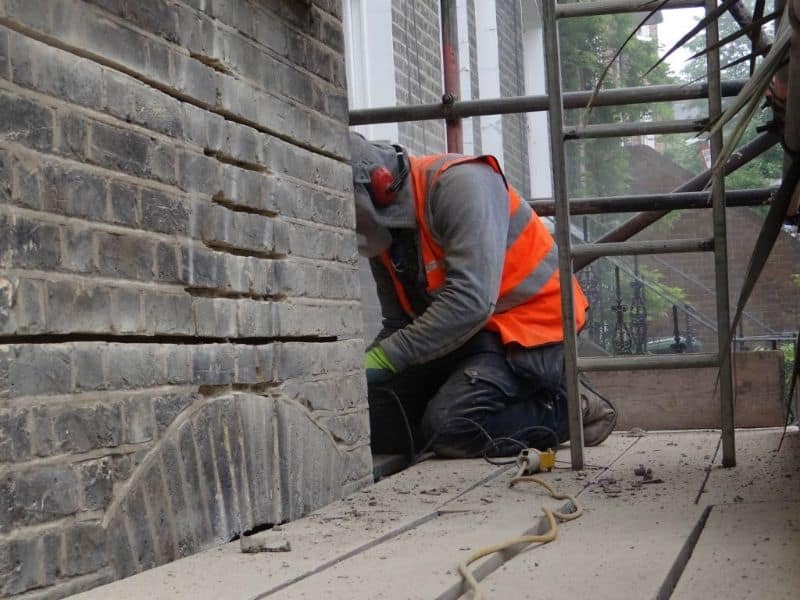 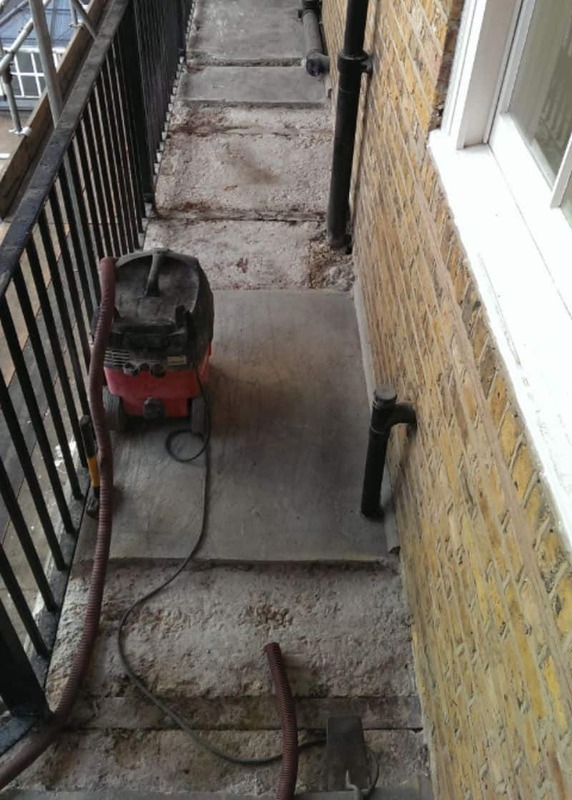 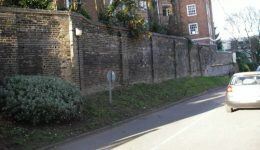 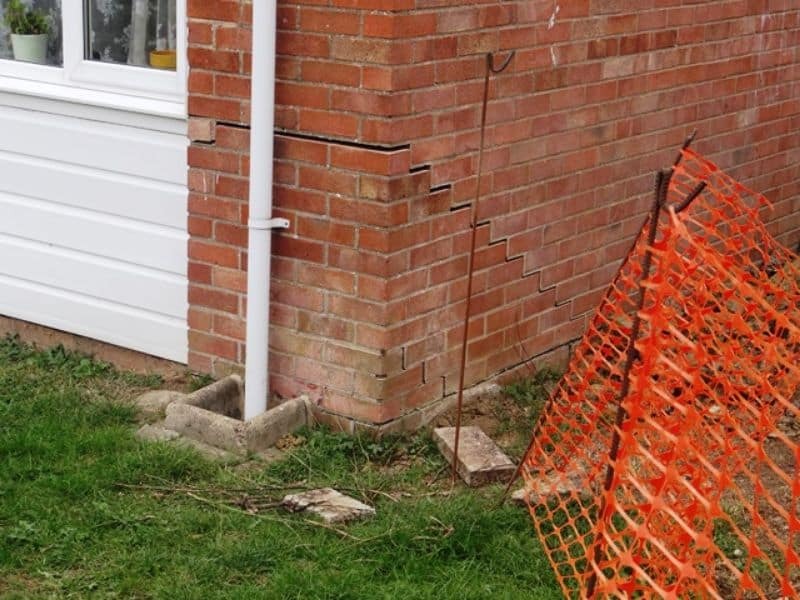 Although it is often thought that subsidence is the most common cause it is actually rarely the case. 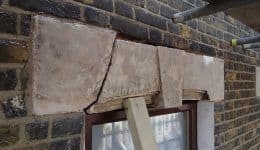 Seasonal changes, vegetation, replacement doors and windows, failed or inadequate drainage are just a few reasons that cracks in buildings can occur. 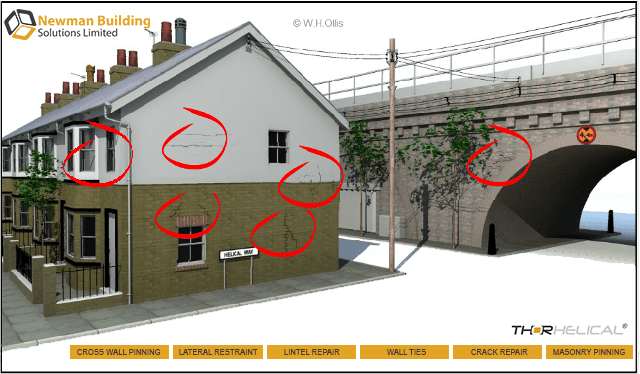 Click on the areas indicated in the image below to view a selection of our structural repair services. 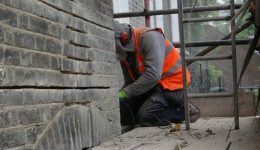 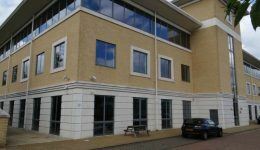 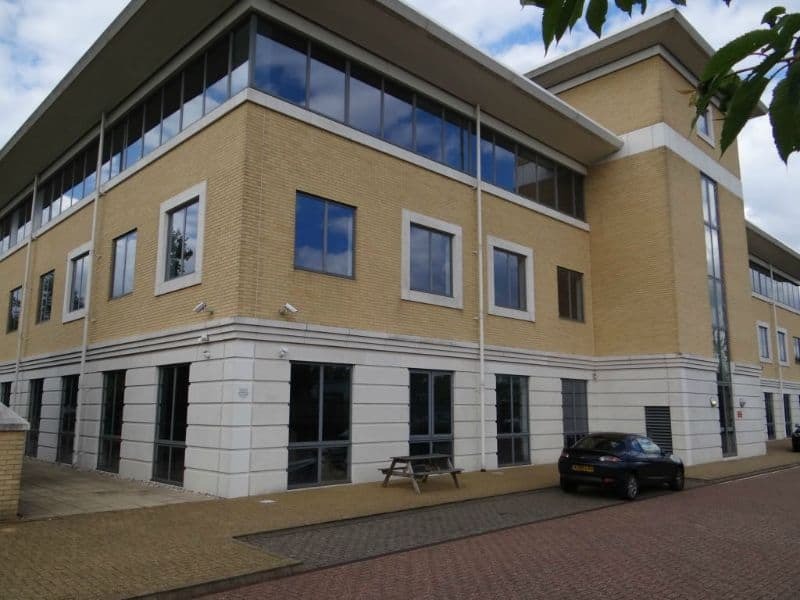 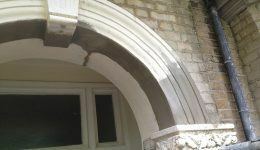 Newman Building Solutions are a team of proficient building engineers and surveyors carrying out building and structural repairs using specialist products and techniques. 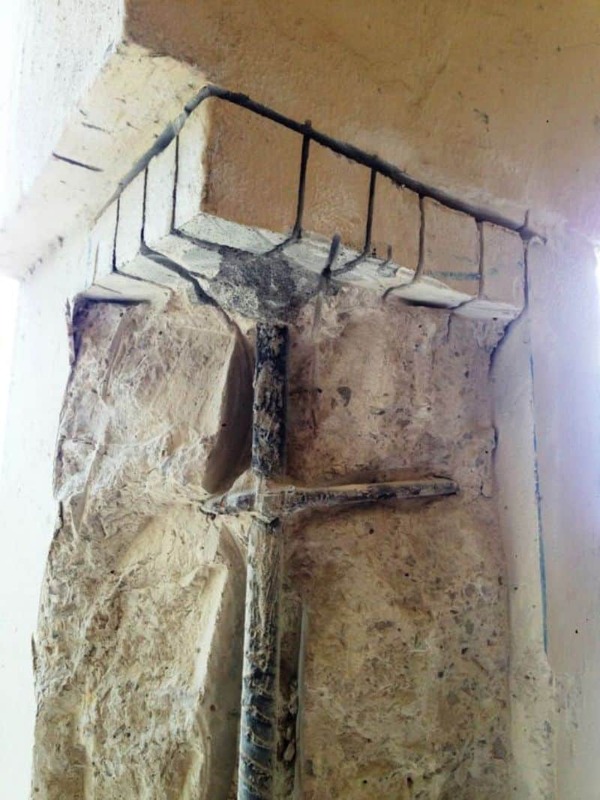 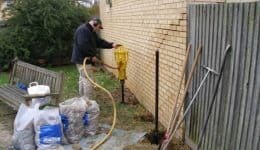 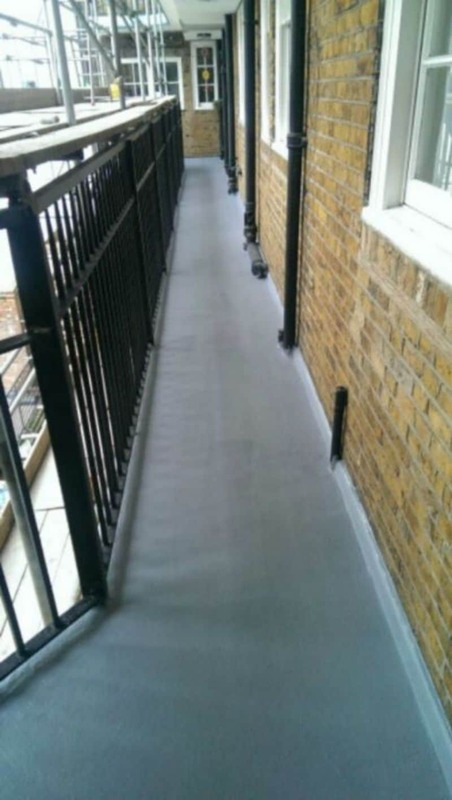 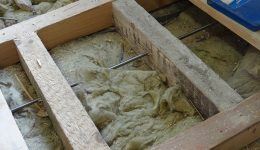 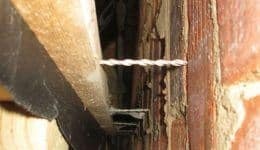 These techniques are cost effective and provide permanent, insurance backed solutions to cracking and other building defects. 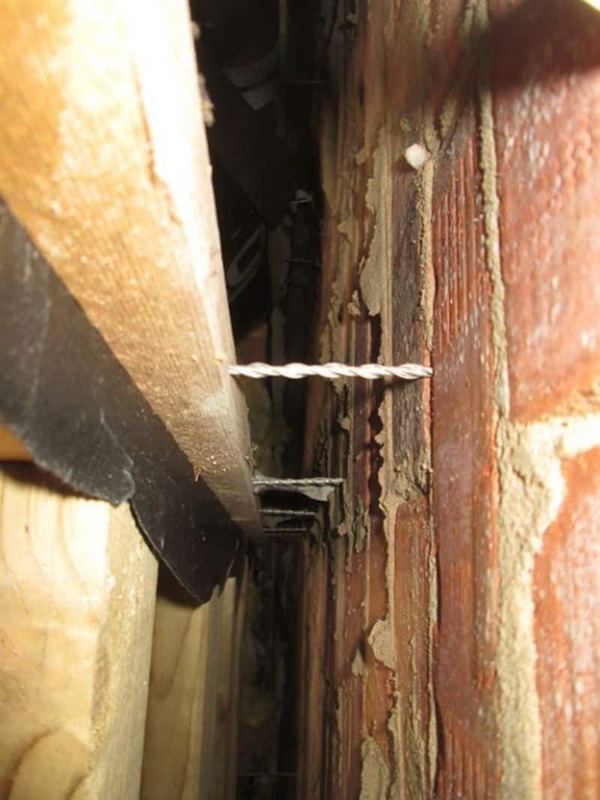 Cracks in walls are a common problem and are caused by movement of one form or another. 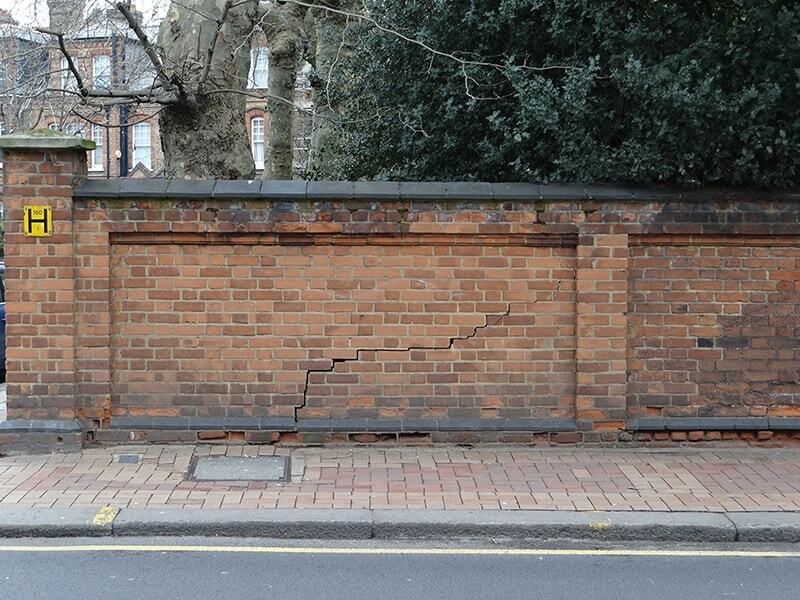 The pattern and location of a crack in a wall can often point to its cause. 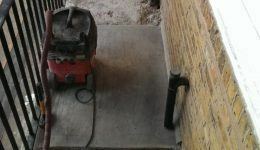 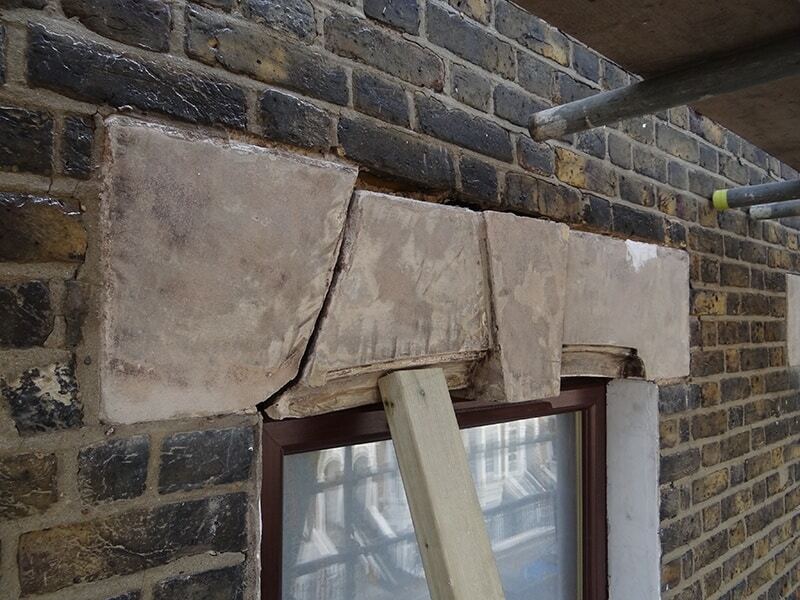 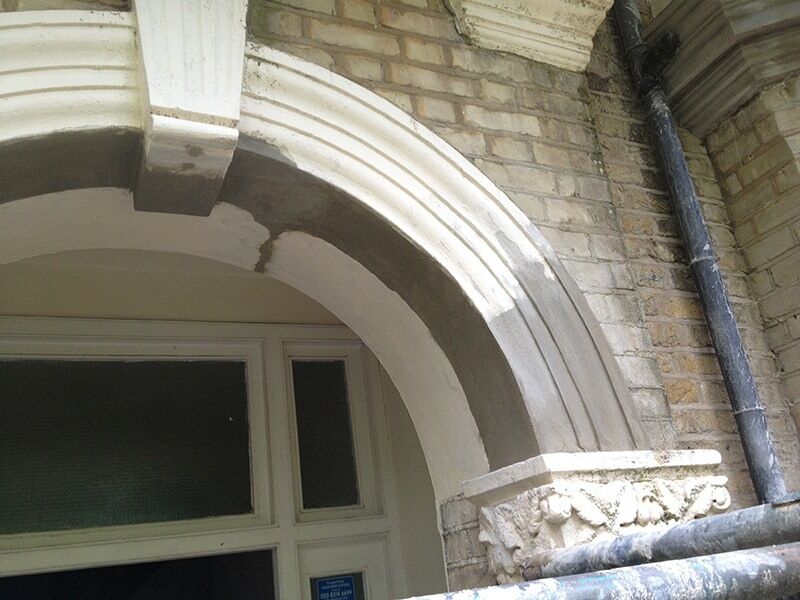 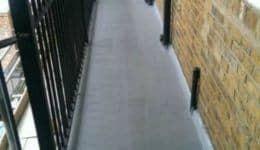 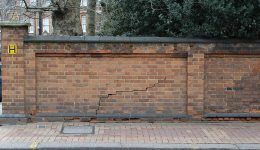 Newman Building Solutions are highly experienced crack repair specialists. 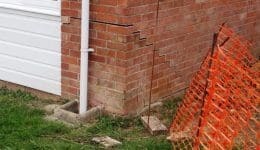 We survey, assess and diagnose the cause of cracking and propose appropriate crack repair techniques. 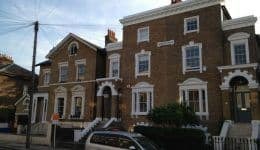 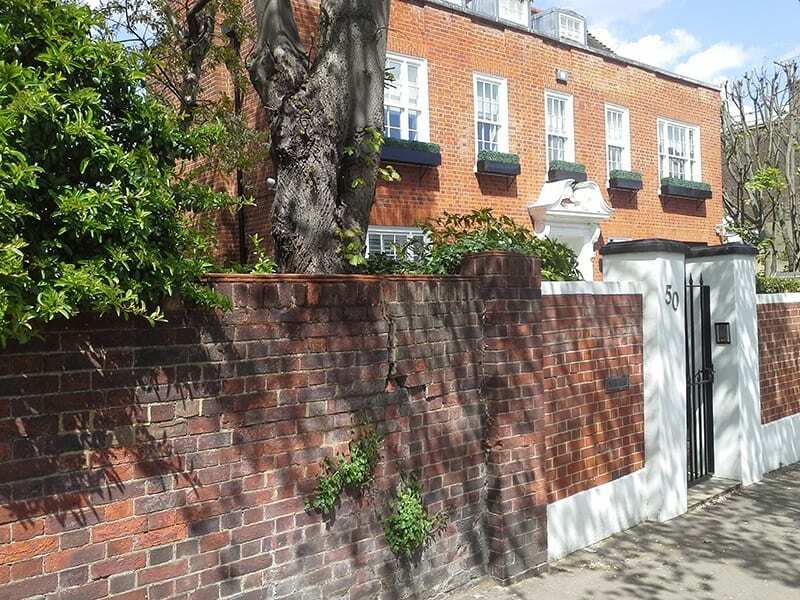 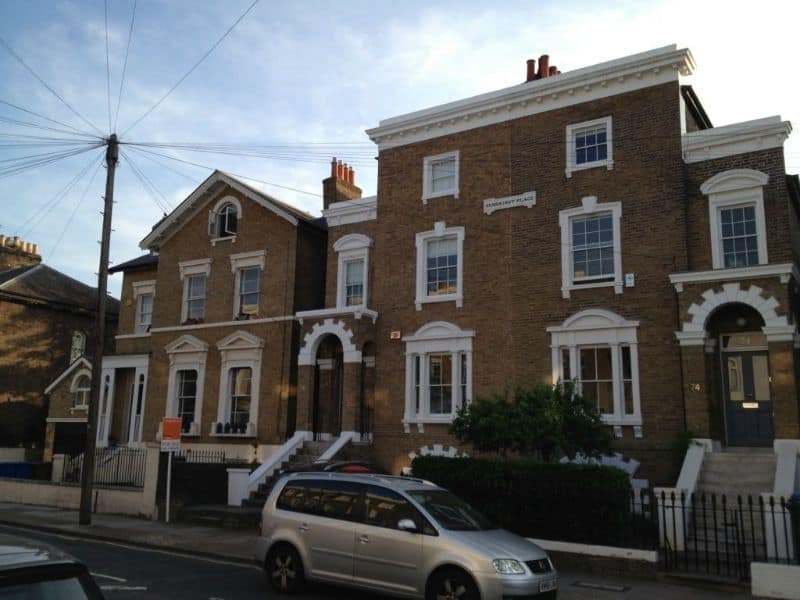 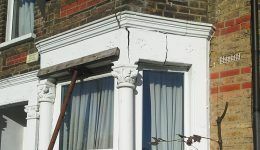 Cracks often appear on period properties and when inspecting your own property you should check for cracks above doorways, cracks above windows, cracks in ceilings, cracks in plaster and cracks in render. 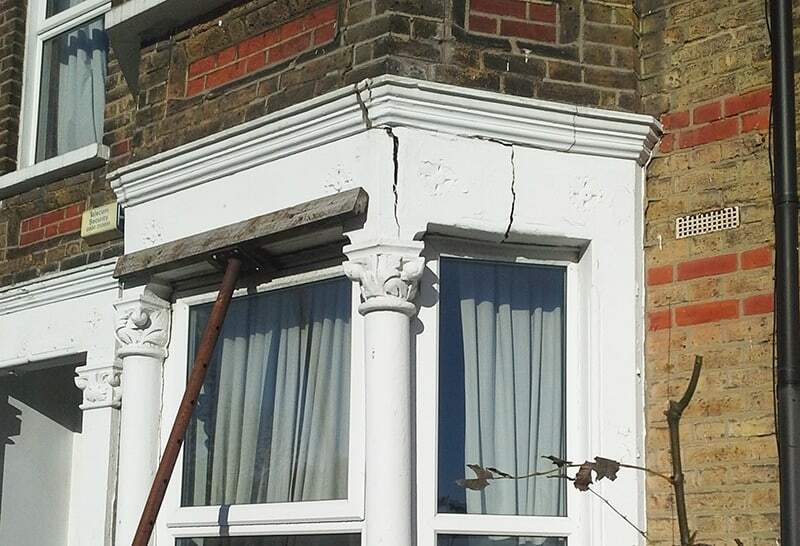 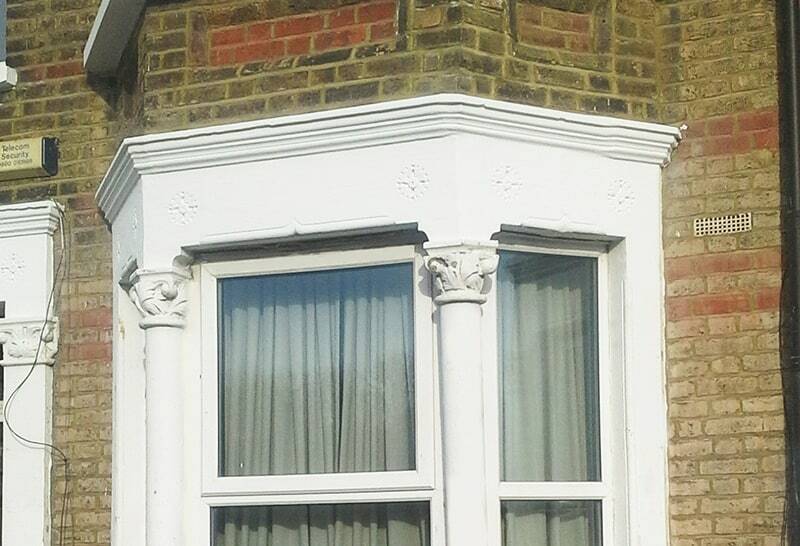 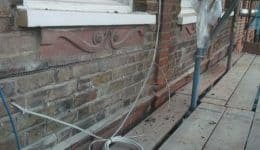 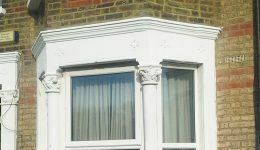 Cracks in walls above doorways and cracks above windows are normally linked and could be a sign of lintel failure and will need to be inspected to ensure it is not subsidence as the crack pattern is often similar. 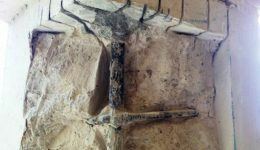 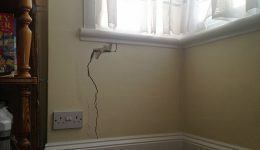 Cracks in ceilings and cracks in plaster are often linked to outward movement caused by a lack of connecting ties into the floor joists and wall junctions and again a competent surveyor from Newman Building Solutions should inspect this. 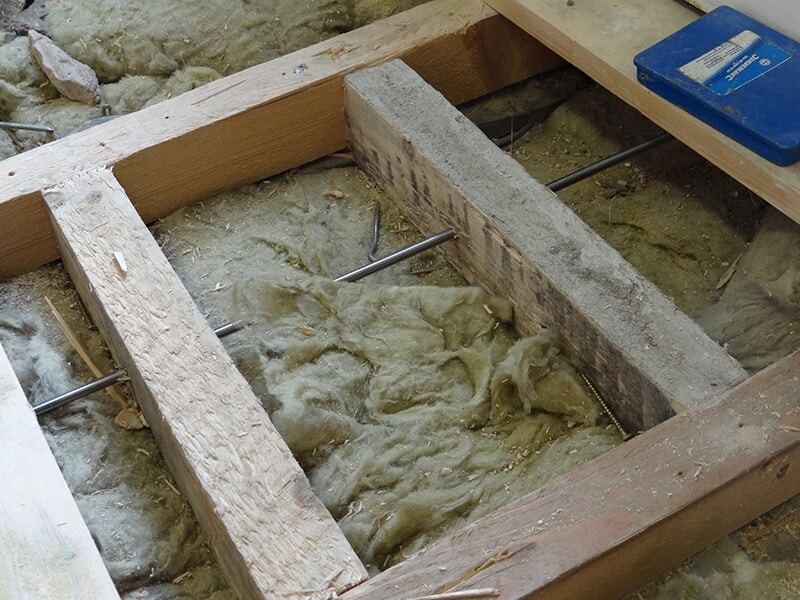 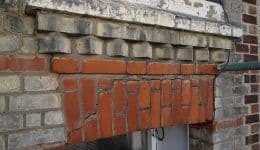 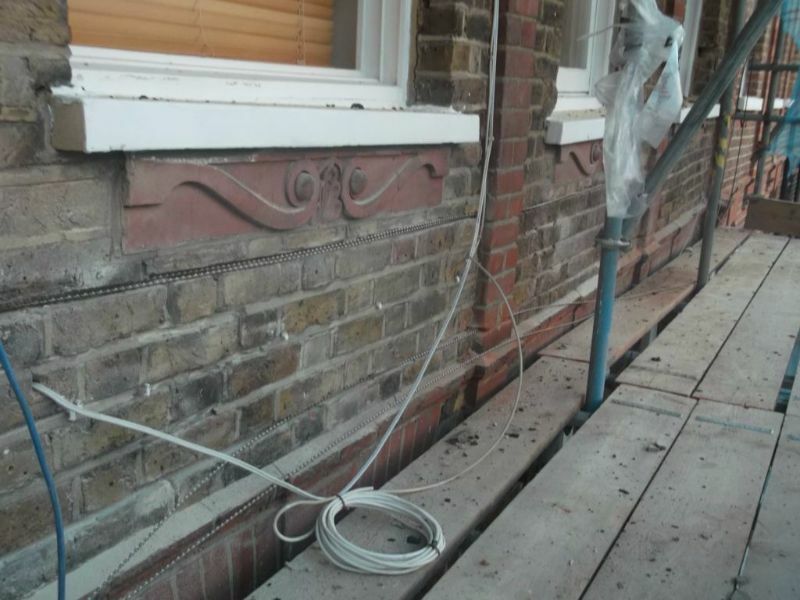 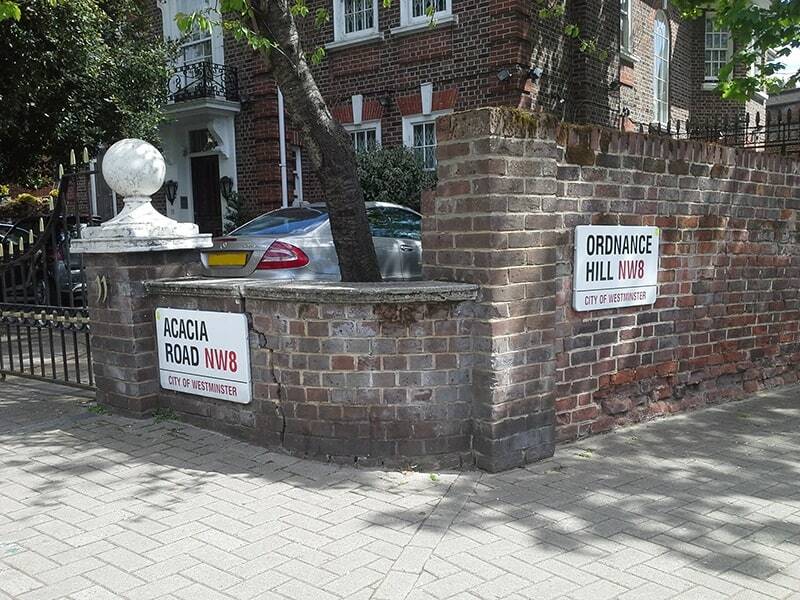 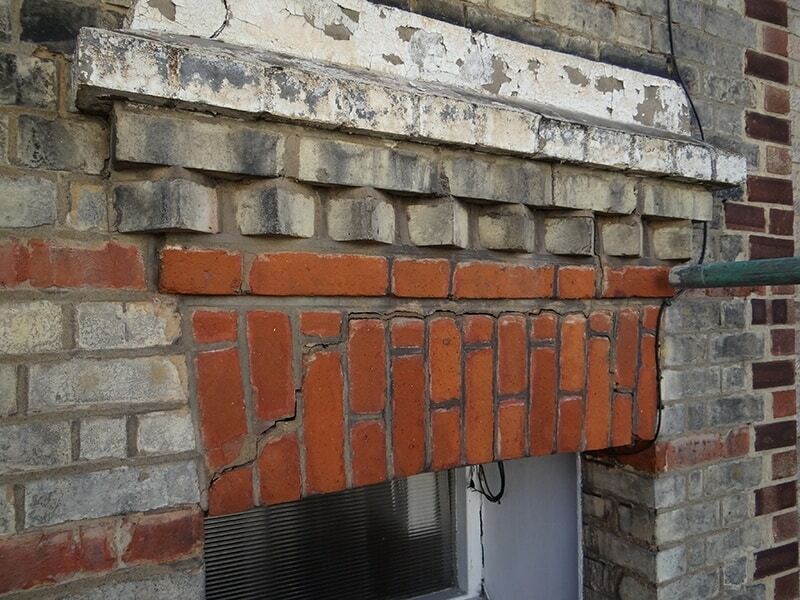 There are other causes of cracking such as thermal movement, subsidence, heave, wall tie failure to name a few. 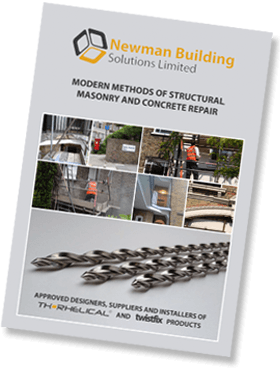 Click below to download a copy of our brochure.